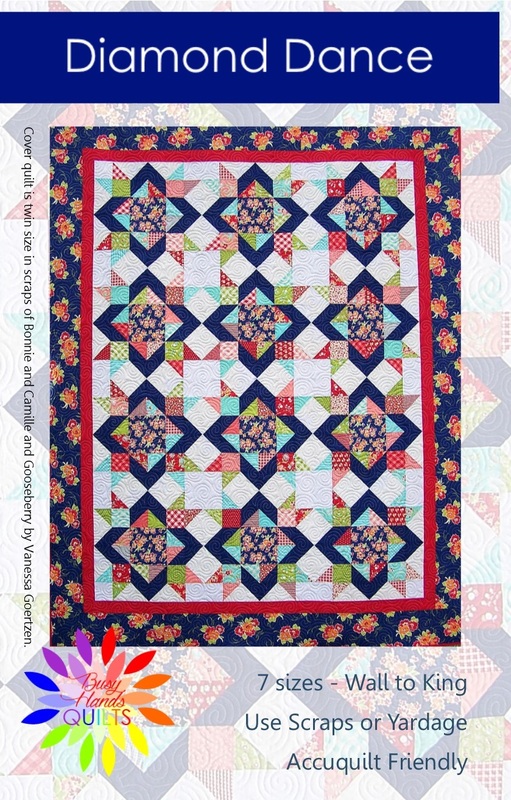 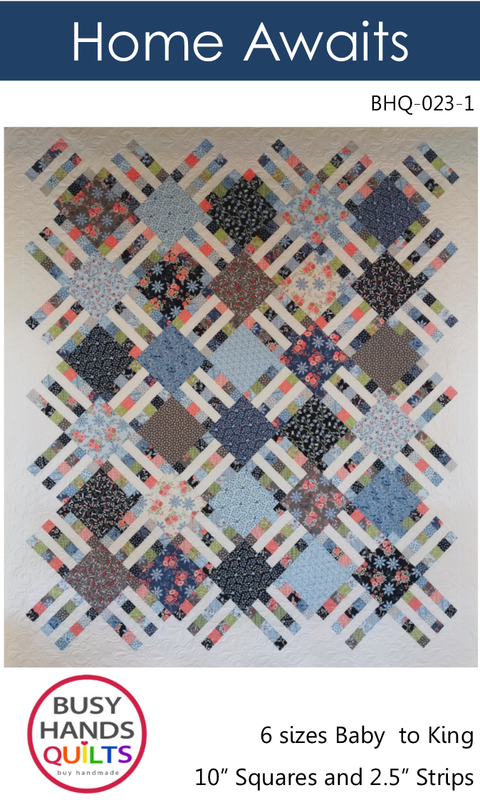 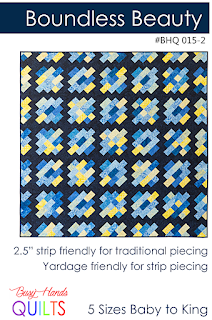 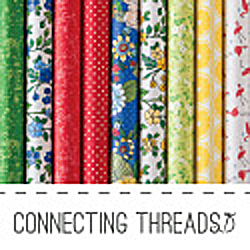 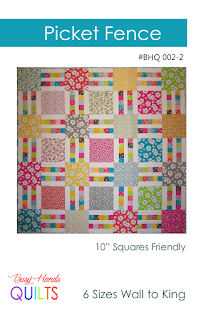 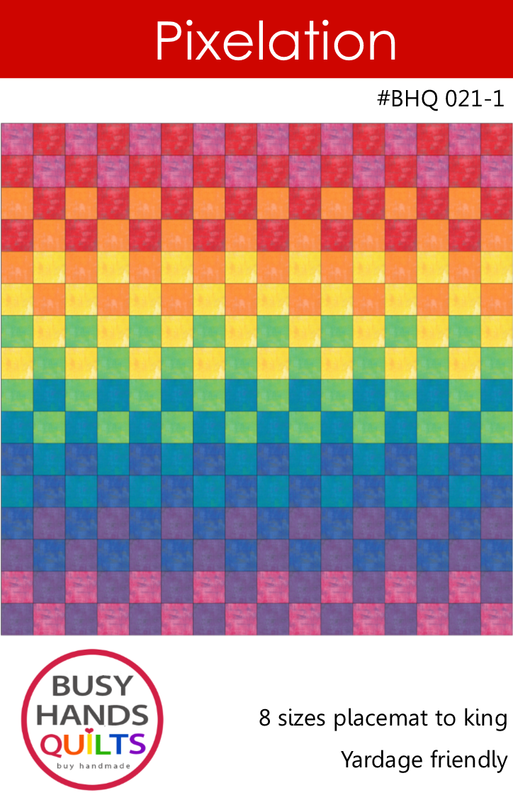 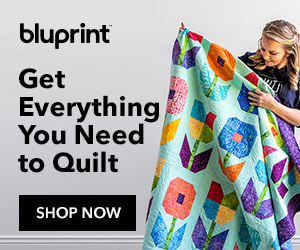 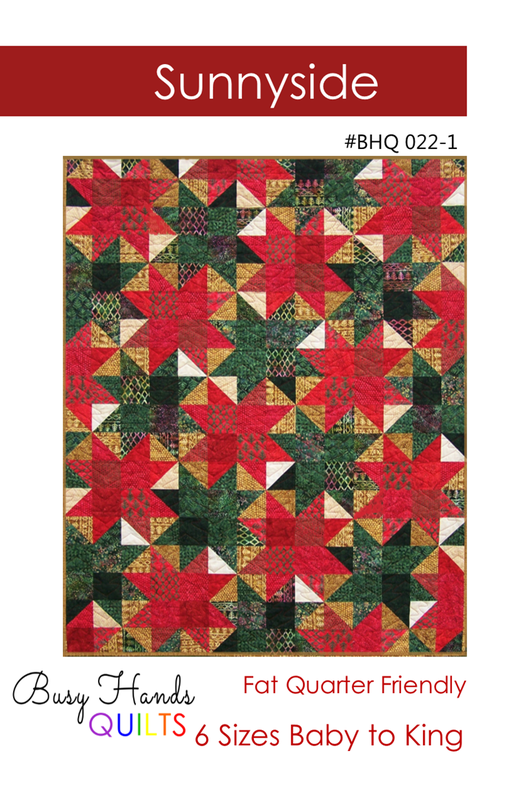 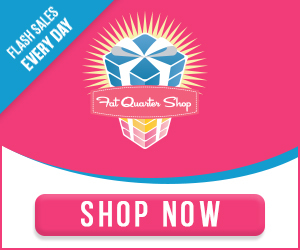 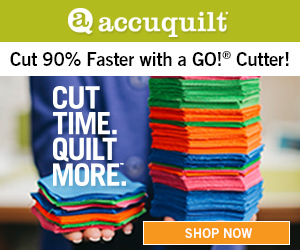 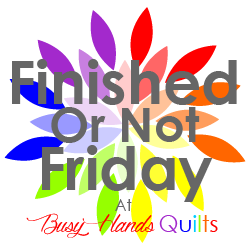 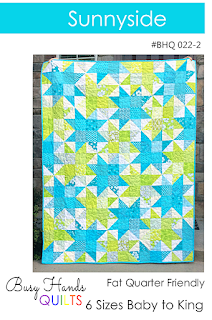 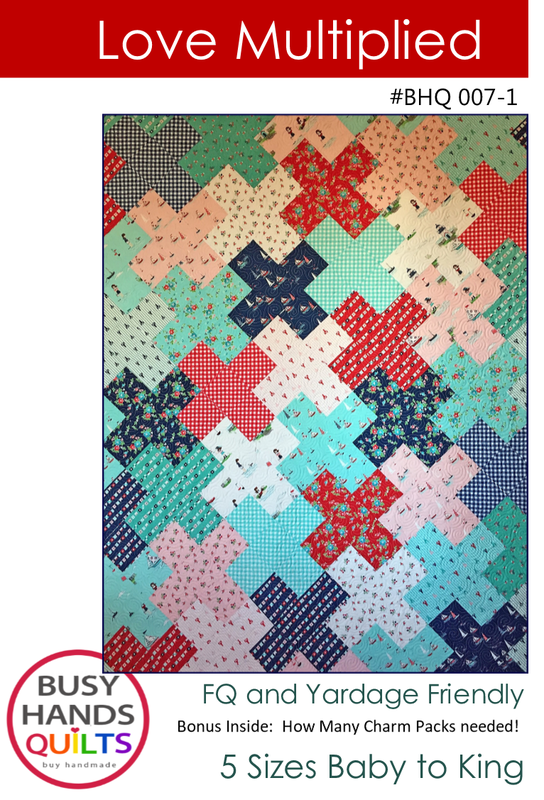 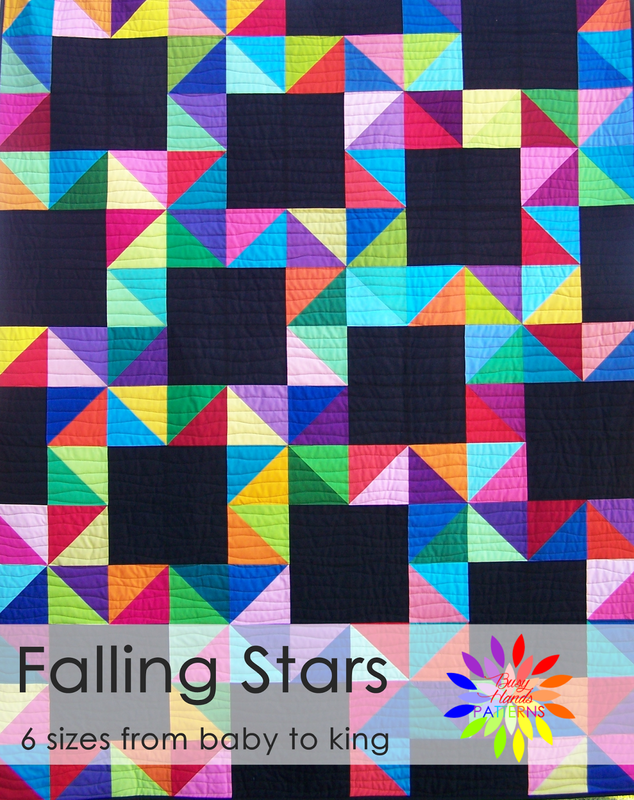 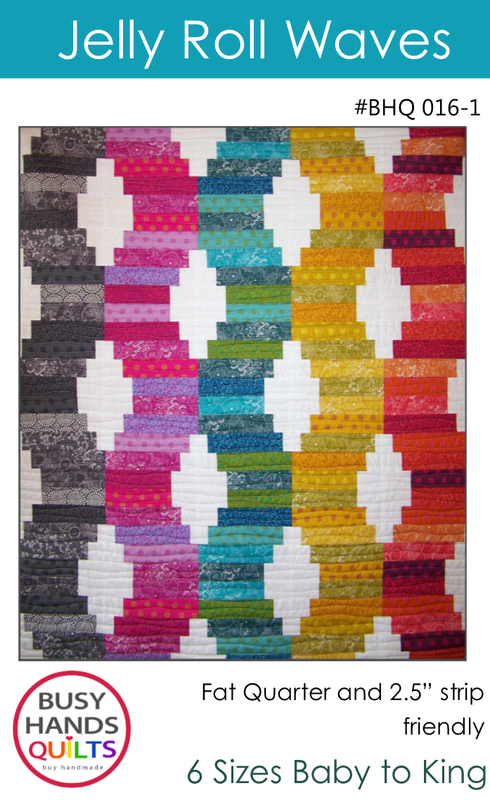 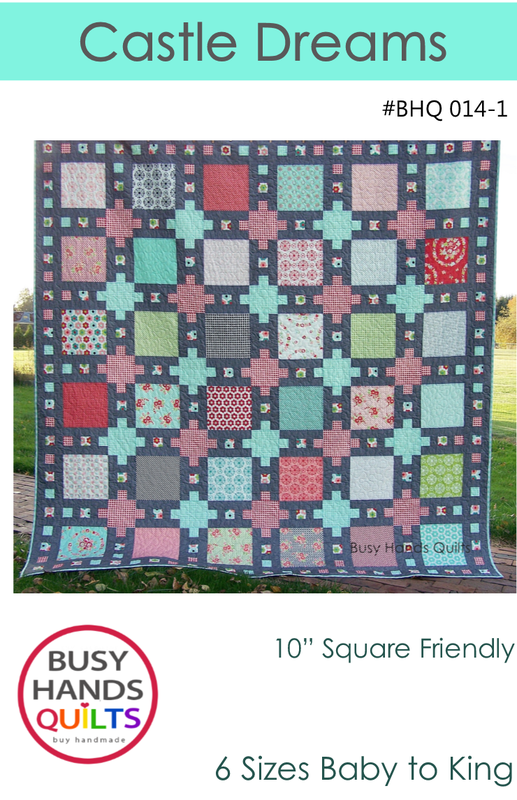 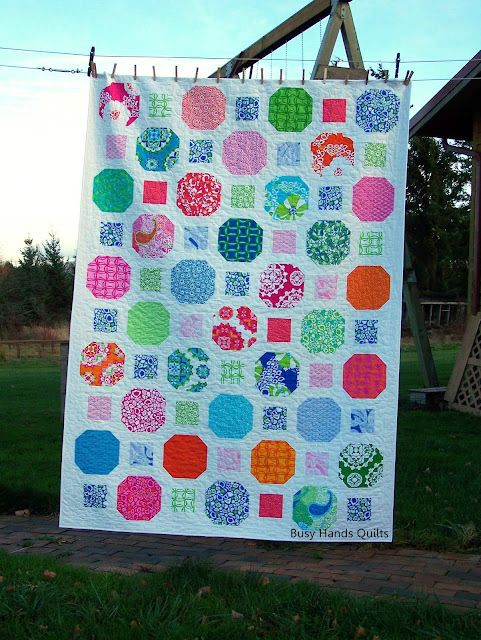 Available at Busy Hands Quilts! 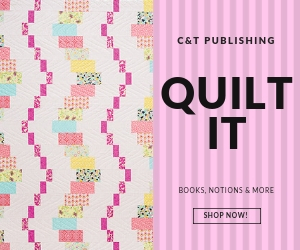 Very reasonably priced at $17.99 for two! 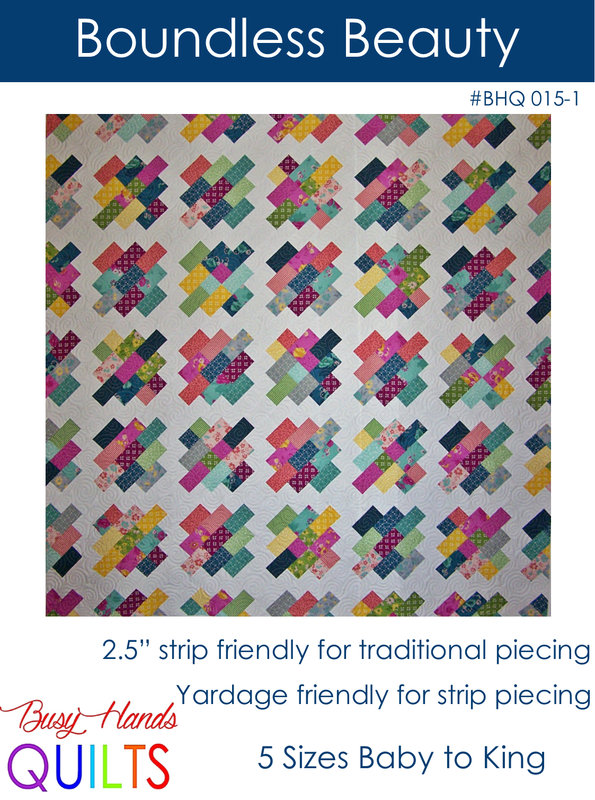 Two sets available for a total of four covers in this fabric.